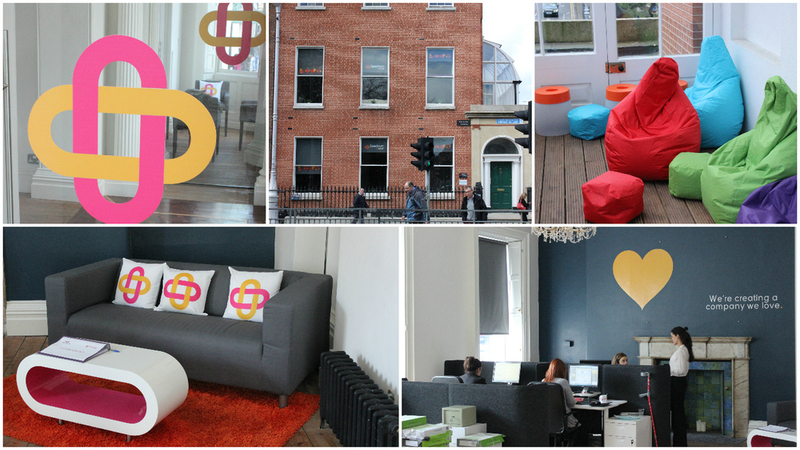 We are delighted to announce that due to expansion and continued growth, we have moved from our head office in Temple Bar to a larger premises on Merrion Square West. As of March, our Physiotherapy service was relocated from our clinic in Clonard. Our new clinic is located in Centric Health Sandyford Medical & Dental, Unit 14, The Plaza, Beacon South Quarter, Sandyford, Dublin 18.